Samsung Galaxy A50 Review - Samsung Nailed It.. But!!! 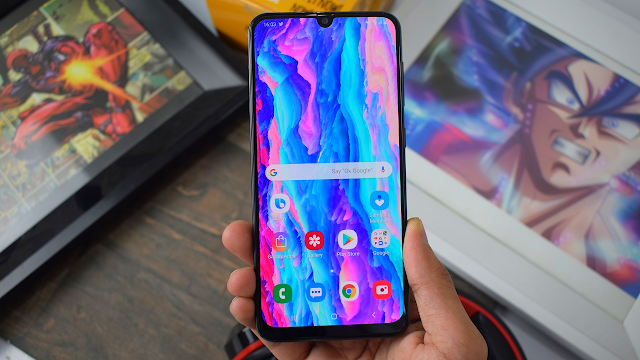 Samsung new 2019 Galaxy A Smartphones are Official, We got our hands on with the Galaxy A50, and here's the Full Review you must watch before even thinking to buy one..